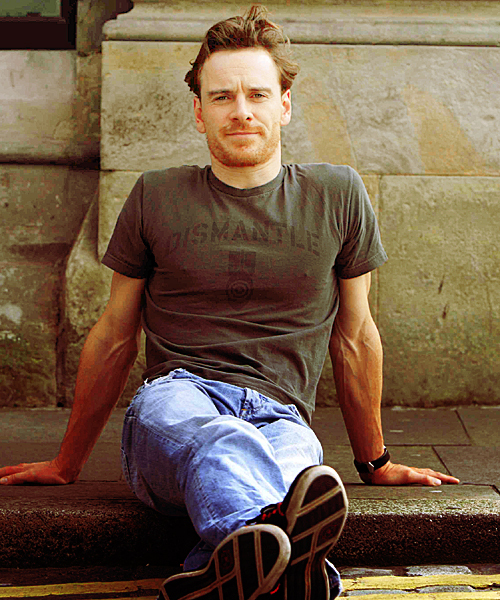 Fassinating Fassbender - A Michael Fassbender Fan Blog: Michael is going to Venice, but will he go to Toronto? Michael is going to Venice, but will he go to Toronto? If you haven't checked out my tumblr page yet, please do so because I frequently post images and quotes/comments there that I don't post here at FF. But just to bring something to your attention, a few days ago I posted a video of Michael while he was in Croatia with his parents on a much needed holiday. He mentioned in the interview that he was taking the rest of the month off and hanging out in that part of Europe and will do a motorcycle tour with his father. And that would lead him up to Venice for the film festival which starts September 2nd. Understandably it may be too early for him to commit to the Toronto film festival, but I'm hoping he is able to attend since he made it clear that he is taking the rest of the year off to work on some writing projects and get his 2012 filming itinerary set. I'll go out on a limb and say he will attend Toronto. Not to discount the Venice film festival, but TIFF is a much bigger deal and it's in North America, and he is the star of 'Shame', and the male lead in 'Dangerous'. My visit to Toronto will be from September 8-14, and this year will mark the first time I arrive on opening day, before last year's festival, I used to arrive in Toronto on Friday and left Sunday or Monday. Last year I did Friday-Wednesday, so this year I'll come Thursday. And according to Viggoworks, the fan site for Viggo Mortensen, they say he will be at TIFF Sept 9-11, so I reckon, as anticipated, that 'Dangerous' will screen that first weekend, which is typical for Galas. However, since that film is a Gala presentation, that leaves Shame kind of in a limbo because the TIFF organizers cannot have Michael attend both screenings on the same day. But, they will want to show it Friday, Saturday, Sunday, or possibly Monday evening to capitalize on the higher attendance of out of town TIFF movie goers, regardless of their station in life, be it Hollywood big wig, or someone like me. 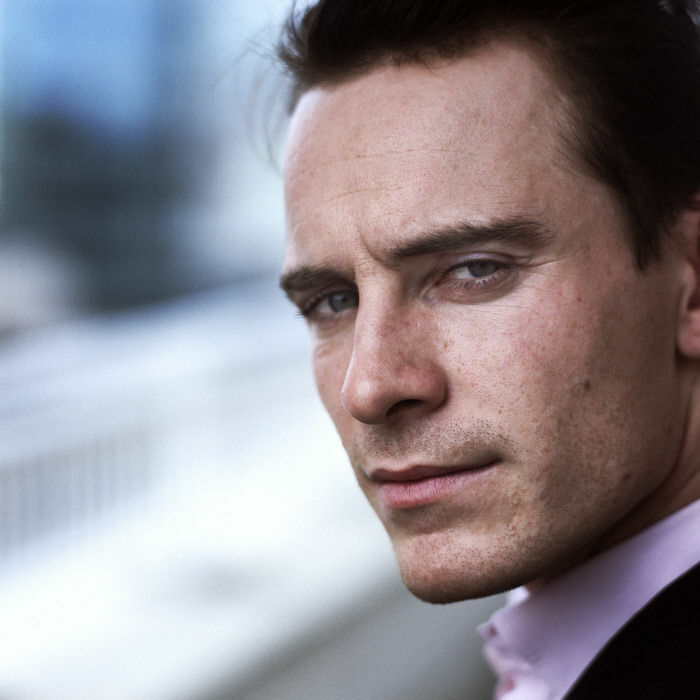 Be prepared though if Shame is screened on a Tuesday or Wednesday to prolong the presence of Michael Fassbender in Toronto. TIFF has already announced that they will have a tremendous film closing the festival, I doubt something like Shame would fit the bill, but, if it's not screening the first 3 days, look at mid-week the following week. Either way, I'll be prepared and if I have to ask for unpaid leave at work, I'll be there. I so hope he goes to TIFF also. Thanks Simone on the updates!